At Metropolitan Periodontics & Implantology Associates, P.A., Dr. Rynar is a periodontist in Florham Park, NJ that makes sure the soft tissues in your mouth are healthy and beautiful. We can replace teeth you have lost, and we can make sure your gums and supporting bone structures are healthy enough to let you keep your remaining teeth. Our goal is to make it possible for you to enjoy a lifetime of smiles. When your dentist refers you to a periodontist, they are concerned. They see trouble ahead and are enlisting our help. Of course, you do not need to have a referral to visit. Many patients reach out to us directly for dental implants and treatment of periodontal disease. We understand visits to the dentist can be intimidating, but they do not have to be uncomfortable. Our team offers a unique blend of clinical excellence and compassion, and we go to great lengths to make each visit pleasant. Getting started is the key to finishing, and we want to be your partner in achieving the smile of your dreams. We want you to feel comfortable and relaxed during every visit to our office. This starts with our doctors and staff, and it extends to the technology we utilize to deliver a better patient experience. From our state-of-the-art LANAP soft tissue laser to our 3D digital imaging system, technology plays a huge role in providing the highest standard of care. Often, treatment can be completed more quickly and at a lower cost as a result. At Metropolitan Associates, you truly are in the hands of experts. Led by our periodontist, Dr. James Rynar, our team has made a life-long commitment to clinical excellence. 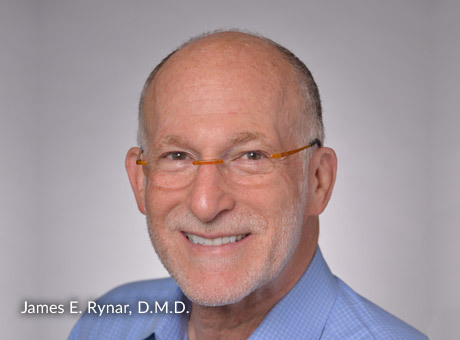 Dr. Rynar has more than 30 years of hands-on experience, and he has been a faculty member at the Rutgers School of Dental Medicine for as long. He has completed ground-breaking research, lectured to other dentists throughout the world and published numerous articles in peer-reviewed journals. 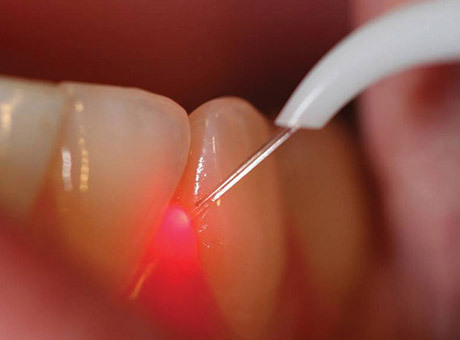 Dr. Rynar is also a Certified Instructor for Institute for Advanced Laser Dentistry.